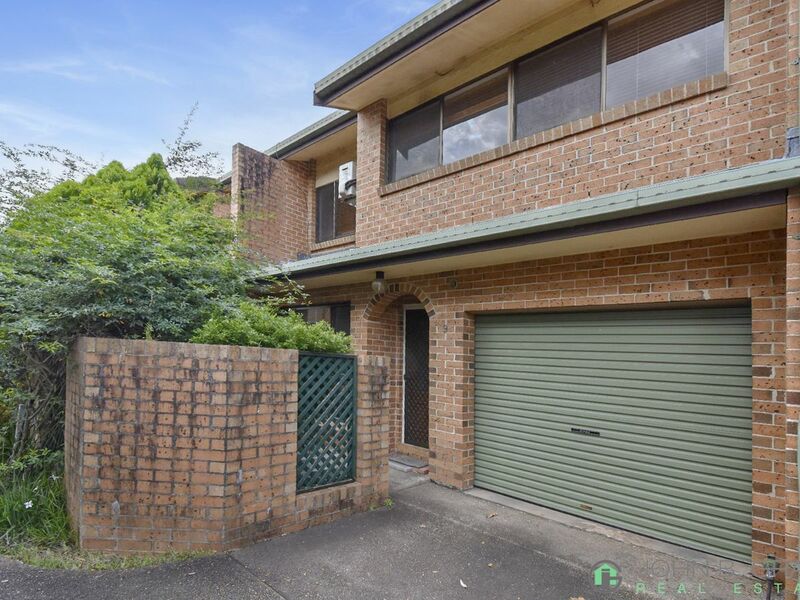 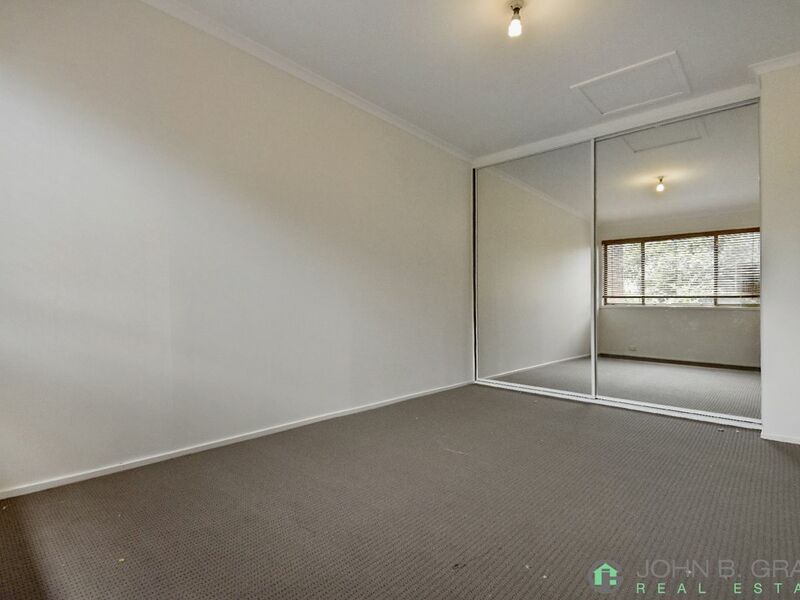 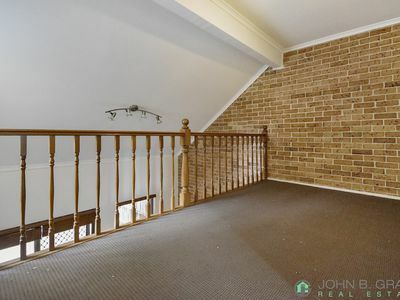 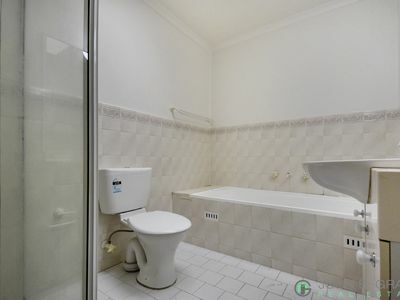 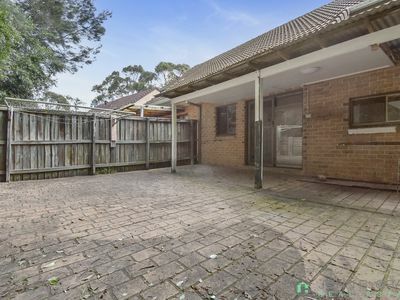 John B Grant would like to introduce 9/149 Auburn Road to the rental market. 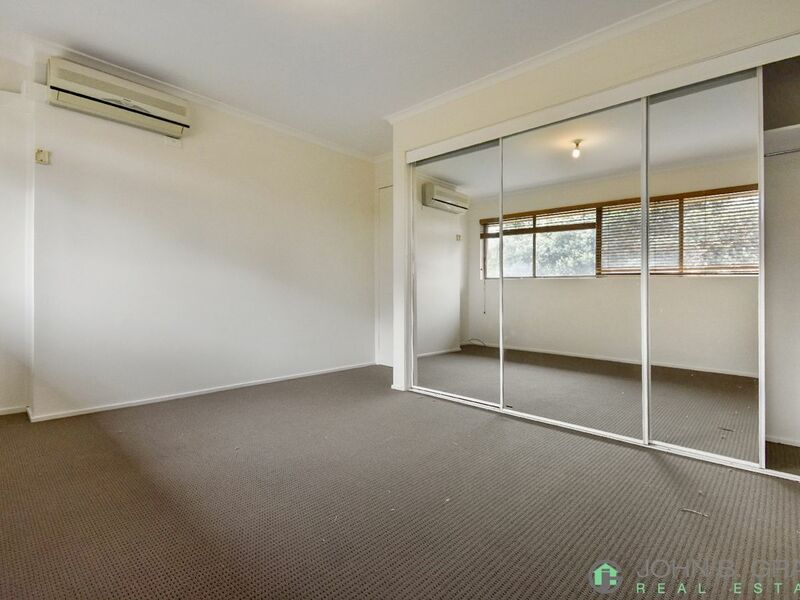 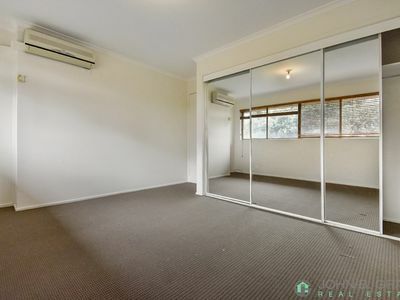 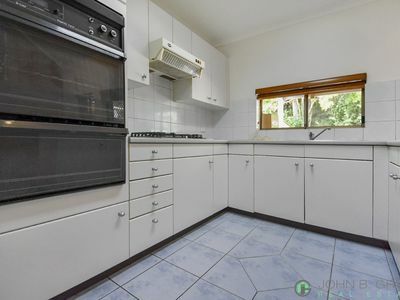 Positioned minutes away from local shops, public transport and local primary and high schools. 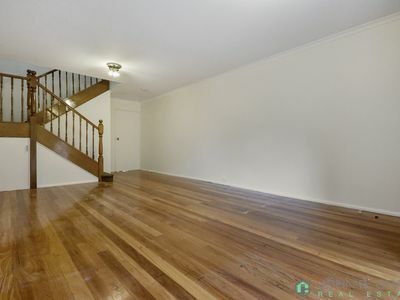 Viewing is recommended on this townhouse. 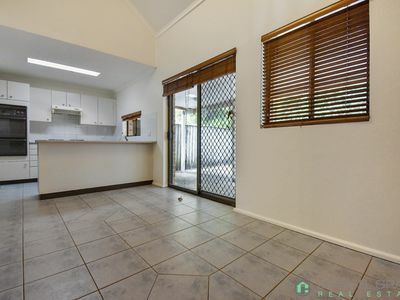 The home features 2 good size bedrooms, huge separate lounge with timber floors, combined dining and gas kitchen area, upstairs seating area, built-ins, full bathroom, internal laundry with second toilet, single lock up garage and paved court yard with BBQ area. 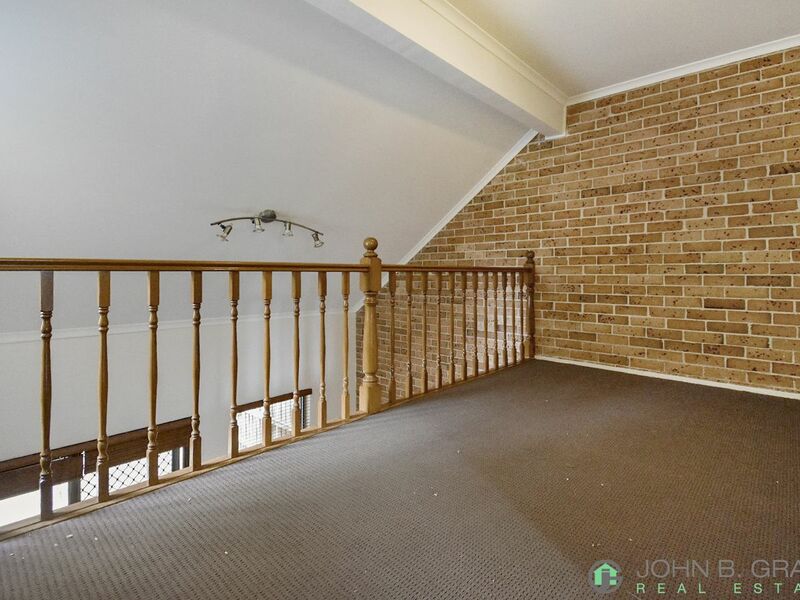 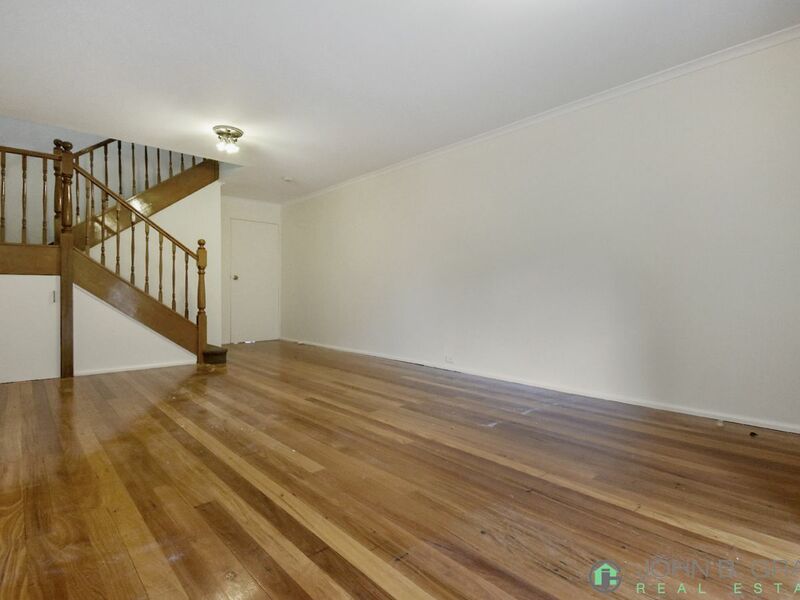 With freshly laid carpet upstairs and freshly painted throughout, this property won’t last long!